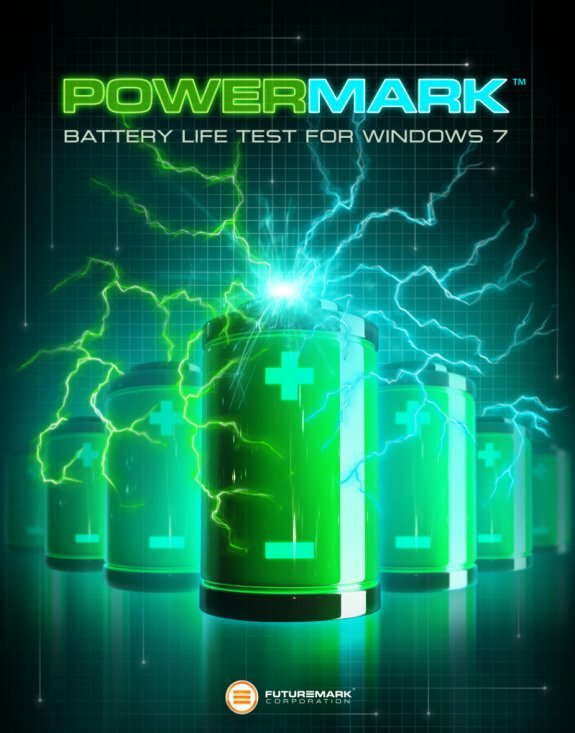 Futuremark introduces Powermark, a new battery life test for mobile Windows 7 devices. Unfortunately, the test is only available for business customers at this time. "Battery life is critical to delivering a positive user experience. Powermark helps PC industry OEMs and their suppliers strike a balance between performance and power consumption by providing a consistent, accurate and reliable testing and measurement tool created with Futuremark's deep experience in quality benchmarking software." - Accurately measure the battery life of Windows 7 devices. - Choose convenient scenario tests or create your own custom settings. - Designed for professional test lab environments. - Licensed for commercial use.